Set in a centuries-old park, where the magic of the countryside fills the air, just on the edge of town, Villa Olmi Firenze is the perfect starting point for an all-Tuscan holiday. 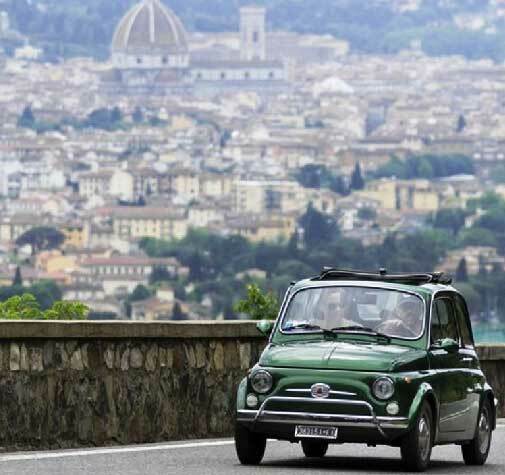 Just 4 km from the centre of Florence, easily reachable by car, taxi or the hotel's free shuttle bus, Villa Olmi offers an unparalleled approach to the city and the beauty of the region. A few hundred meters from the Firenze Sud motorway exit, from Villa Olmi you can easily reach Chianti country. There you can explore wonderful wineries and enjoy the local products, as well as the towns of Siena and San Gimignano, Pisa and Lucca. All the Tuscan provinces are less than an hour's drive from the hotel. From the A1 motorway exit at Firenze Sud and follow the signs for Pontassieve / Bagno a Ripoli. Turn right and take Viale Europa. Continue on Via di Ripoli and at the first traffic light, turn left into Via degli Olmi. The hotel is on the right. 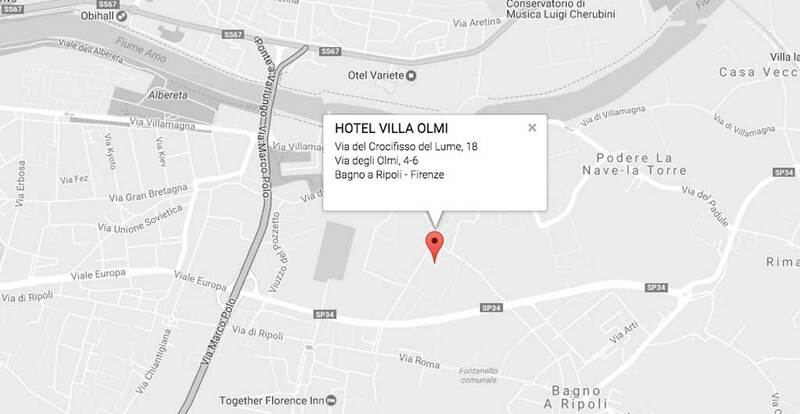 If you arrive at Santa Maria Novella Station, Hotel Villa Olmi is about a 20-minute drive away. You can reach the hotel by taxi. For private transfers contact our Concierge. 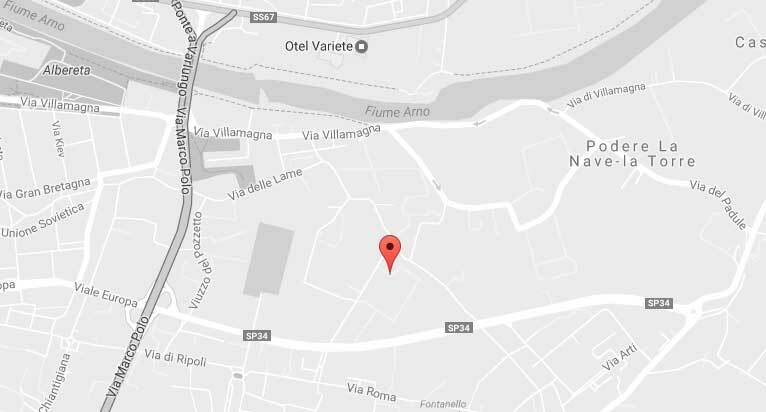 • For those arriving by plane at the Florence Peretola Airport, you can reach the hotel by taxi. 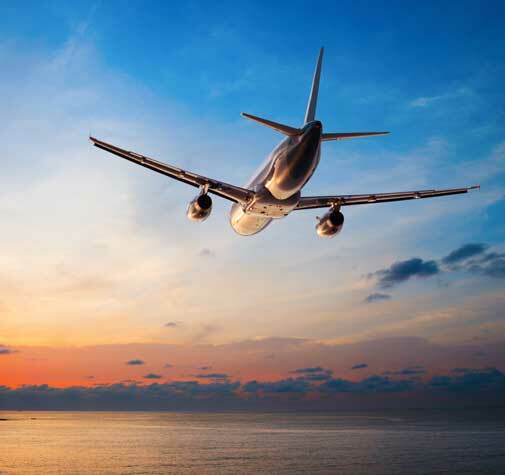 For private transfers contact our Concierge. 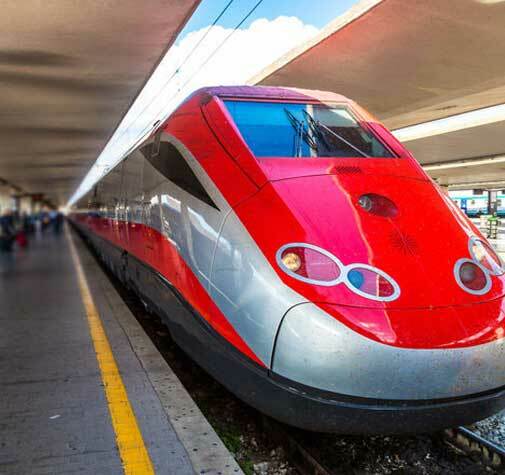 • For those arriving by plane at Pisa International Airport Galileo Galilei, we recommend that you take the direct train to Santa Maria Novella Station or Campo Marte Station. You can reach the hotel by taxi. Our staff will be at your disposal to arrange your arrival at the Hotel.